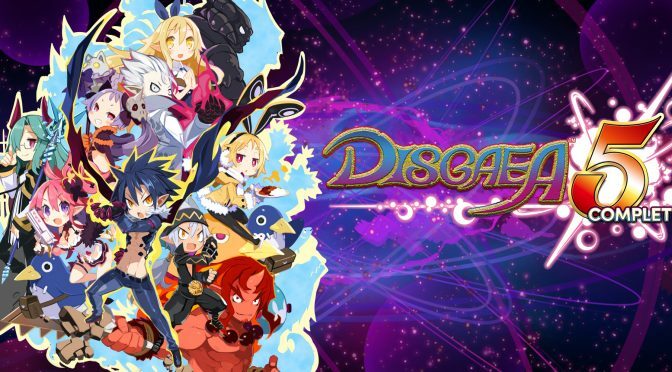 Disgaea 5 Complete | Cheat Engine Table v2.0, [2018-10-24] COLONELRVH | May not work on other version. Last edited by ColonelRVH on Thu Oct 25, 2018 4:59 am, edited 3 times in total. Wait, this is actually out? Didn't they pull the demo and push back the release? It got delayed but there's a pirated copy available on the net. It's just the demo with a steam emu to get around the need to have Steam running. It is the same content as the demo that was released on Steam. Some other things may be possible with save editing, but that is neither here nor there. Ah ok, so it's the demo then. Eh, not much of a point in playing. No one can seem to get past chapter 3 or 4. It crashes every time. Last I saw, they were working on a fix, but no luck. I got my hopes up for an actual release when I saw this table haha. The table uses .exe+offset addresses, I never made a table for use by other people before, so can someone tell me how to set this up so it actually works for others? I can't find where to edit my own posts in the new layout. Edit: Apparently I can't edit the above post only? Is there a reason it won't let me edit it? Last edited by Kuugen on Thu Jan 01, 1970 12:00 am, edited 1 time in total. 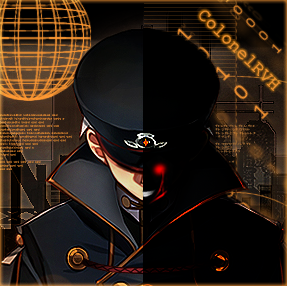 Kuugen, post: 45023, member: 13118 wrote: I can't find where to edit my own posts in the new layout. Edit limit is an hour until you hit 10 posts, its to prevent abuse from new users/bots/spammers. Also to make tables that work for everyone and work between updates, you would have to use scripts. Basically find the routines that handle what you want to modify, create an AoB pattern to hook into the code and then either modify the code to do what you want or push an address to a symbol which you can use with pointers to modify values. Sorry, that's way over my head and I only made this table because I love the game and people were getting tremendously lost doing hex edits. The next 'update' for the game will be the full release, making it unnecessary to use a modding / unlocker table. Release is several months away all of a sudden sadly. Thanks for the table Kuugen, Now I'll be able to get more out of the demo. what happens if you go past act 6 maps? Also is there a way to make the game progress normally ie disable the demo screen that comes up after act 3? You can't make any maps beyond CH6 appear. The game won't let you. I am trying to work around this but it might boil down to having to replace the actual data inside the map and that's beyond me. I'm at 40+ hours on my main save and like 70+ hours total and I crashed ONCE because I hotkey'd the wrong address into the wrong value. The demo is really stable. So I'm working on a table for the Demo. It's still WIP but figured I'd post it for comments/suggestions/bug reports/etc. I've expanded on what Kuugen's done by adding Boss Floor Forever, More Carnage gear etc.. I did this so I could power through a trap to grab unique innocents; switching on Boss Floor Forever as I used a diver at floor 90+ to save a bit of time. I've added switches for Dark Death Evilman (Hint: lock it to true when the Mr. Egg Item World Cheat Shop is active) and Miss Evil in the Character World. Items are very WIP - I've found the start of the item table and I've figured out how big each entry is and what the items level is, beyond that, not a lot. The entries in the selected Evilities list doesn't include all the evilities selectable in the learned evilities flags. Originally this table let you edit all 128 character slots in the game. Cheat Engine really didn't like it (5 minute load times are no fun) so I'm limiting it to the first 20. The game swaps the character positions in memory when you rearange your squad, so just put your characters you want to edit in one of the first 20 slots and they'll show up in the table. This table uses relative addresses for everything and one or two really easy to find static addresses for things like the name of your character in slot 1 so should be really easy to update when the game comes out. Has anyone got any other suggestions for things to add/comments etc.? Last edited by Plok on Thu Jan 01, 1970 12:00 am, edited 1 time in total.